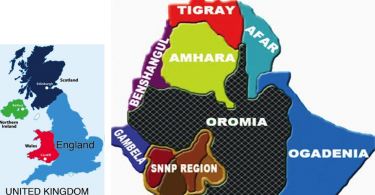 This is part II of J. Bonsa’s piece on devaluation of birr as a way to fix Ethiopia’s economic troubles. This section focuses on Ethiopia’s trade data and highlights the implications of devaluation of the birr for import prices. As seen in Part I, the World Bank’s recommendation for devaluation of the birr was based on statistical analysis using Ethiopia’s trade data. But Ethiopia’s trade data is simply not reliable to undertake such statistical estimations to make sound policy recommendations. To illustrate the fallacy of the Bank’s analysis, let’s look at Ethiopia’s trade value in recent years. First, there is no easy way to tell the size of Ethiopia’s exports or imports. 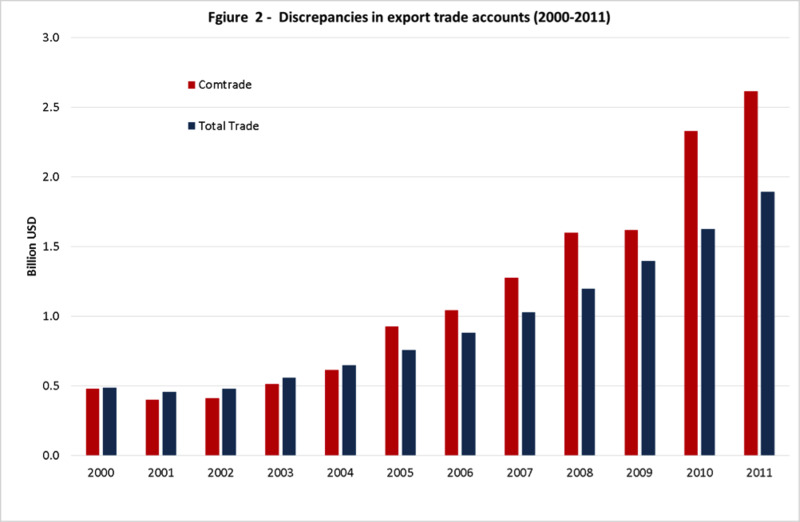 The discrepancies between export and import trade data is displayed in figure 2 (click on the image to enlarge). 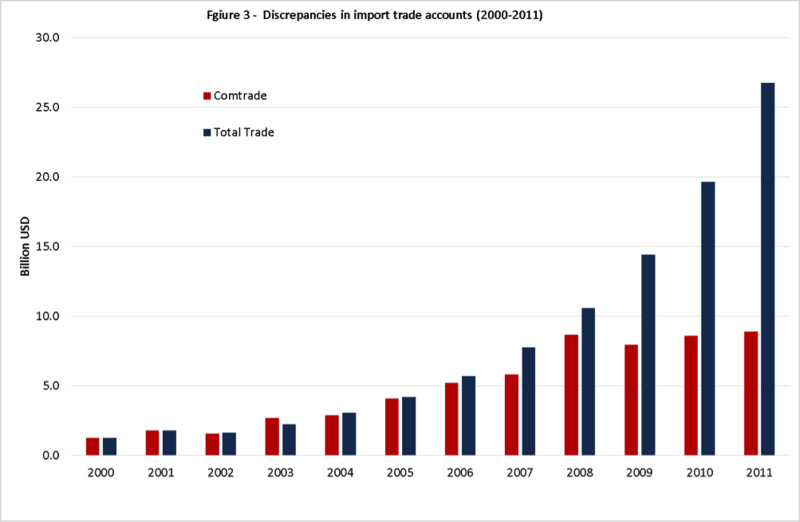 In the graph, “comtrade” refers the figure reported by Ethiopia to the United Nations Statistical Division (UNSD) while the “total trade” represent figures compiled by the UNSD using mainly the International Monetary Fund (IMF) financial statistics. For most countries, the two data series fall within close ranges, some discrepancies are inevitable but differences often fall in single digit percentage points in either direction. This was the case even for Ethiopia until around 2005, but then the trade data series starts to show significant degree of abnormality. If we start with exports, the value of goods and services registered by Ethiopia as exported have consistently exceeded the actual total export earnings registered by the IMF. For instance, in 2011, Ethiopia exported goods worth about $2.6 billion but IMF’s records show only $1.9 billion. The discrepancies between import data series are even worse. The ways the discrepancies occur are systemic. For exports what government have reported have consistently exceeded IMF records but the reverse is true for imports. For example, in 2011 IMF records show three times larger imports than the Ethiopian government records. The systemic and suspicious discrepancies in trade data points to the existence of illicit trade for which Ethiopia is already known. Foreign trade has been used as a vehicle to transfer finance abroad. This is commonly done through trade mis-invoicing. 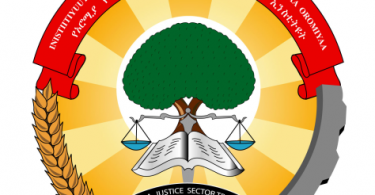 In other words, the export revenue reported by the government have consistently exceeded IMF records, implying that less than the full amount of export revenue was actually been channeled back into Ethiopia. 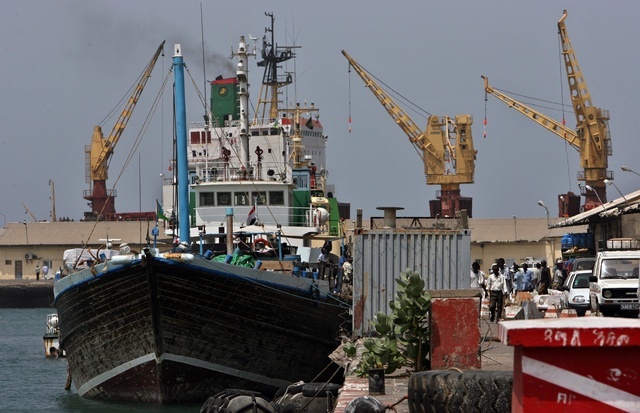 Besides, payments abroad in the name of imports seem to considerably exceed the true value of goods and services actually shipped to Ethiopia. In its 2014 report, the Global Financial Integrity estimated that the cumulative illicit financial flow out of Ethiopia between 2002 and 2011 was over $20 billion. That is an average of about $2 billion per annum, nearly twice the average annual export revenue earnings from commodity exports during the period. In contrast to exports, devaluation will increase prices of imported goods in the domestic market. In theory, higher price can discourage imports as consumers shift from foreign goods to domestic products. In practice, however, the situation is a lot more complicated. Most items Ethiopia imports are not domestically produced, e.g., capital goods and industrial inputs. Besides, a good proportion of Ethiopia’s payments abroad go to imports of military hardware although this is safely hidden in the midst of statistical data through aggregations or is reported as statistical omissions. It is unrealistic to expect that the government would reduce spending on such strategic items simply because their prices have increased. Under such circumstances, there will be no change in the quantity and types of imports but just that they will be sold at price much higher than warranted by the rate of devaluation. This happens because of the power imbalances between importers and consumers. A handful of import companies enjoy an oligopolistic status, they conspire and fix prices to exploit the general public. In fact, all previous devaluations of the birr were followed by higher inflations because importers increased prices of all goods and services, not just imported ones, in part justifiably so since imports constitute a bulk of inputs (e.g., petrol). This makes Ethiopia a seller’s market, where buyers are too powerless because they do not have alternative suppliers for imported products. Ultimately, the essential prerequisites for devaluation to become effective are lacking. As a result, Ethiopia’s envisaged devaluation is unlikely to lead to improvements in the country’s foreign trade position. Far from producing intended benefits, devaluation is likely to exacerbate Addis Ababa’s economic troubles. Finally, while the media singled out devaluation, the Bank also made a number of other interrelated recommendations. These include increasing value-addition in the agricultural sector through agro-processing and easing constraints on regulatory frameworks and distributive channels. Ironically, the Bank’s researchers merely listed the recommendations without any sense of prioritization or sequencing of policy reforms. For instance, it is pointless to devalue birr without putting in place incentives for businesses who do value-addition (e.g. coffee processing), removing numerous hurdles for starting new businesses and opening up opportunities for foreign trade in import and export businesses to reduce the dominance of oligopolistic market. A focus on value-addition to exportable commodities would have addressed the aforementioned regional and sector biases. For instance, coffee-processing plants should be located near production areas (e.g. Jimma), not least because coffee is normally collected wet and loses weight as it dries and gets processed. Ethiopia’s State Minister of Finance Ahmed Shide recently stated, “A decision to adjust the exchange rate would be made on the basis of what its wider impact on the economy would be.” However, there’s an ominous prospect that the EPRDF will jump onto devaluation, leaving aside other more important and far-reaching recommendations. I expect this will happen for the following reasons. First, past experiences suggest that the Ethiopian government does not hesitate to devalue the currency even when the conditions were not right. In fact, it is very likely that the regime was behind the idea, taking the initiative and indirectly engineering the recommendations. 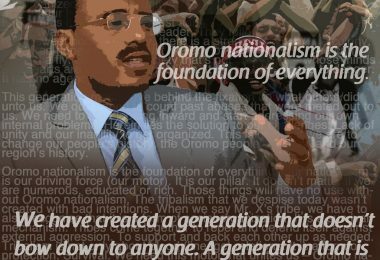 Second, EPRDF politicians control a network of party affiliated business conglomerates that dominate the bulk of import and export businesses. These importers and exporters will be the net beneficiaries of devaluation but its adverse consequences will be borne by the general public both consumers and producers. *The writer, J. Bonsa, is a regular OPride contributor and researcher-based in Asia. 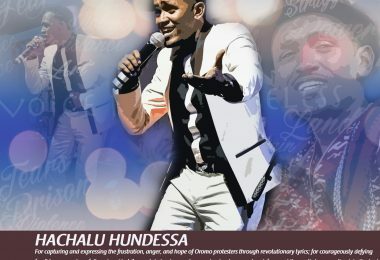 Cover image courtesy of Addis Live.